This article was originally published by Automotive Fleet. Hyundai hopes to expand corporate fleet sales in the U.S. following a reorganisation of the business unit that was announced in June that also brought a new leader to oversee the automaker’s North American operations over product strategy, production, and sales. Hyundai Motor Co. has installed William Lee as president and chief executive of its new Hyundai Motor North America Headquarters business unit in Fountain Valley, Calif. Kenny Lee, who was named president and chief executive of Hyundai Motor America in September 2017, now reports to William Lee. The new business unit will have more autonomy over product strategy, production, sales, and marketing efforts from its Korean parent. Three business units will report to the North American headquarters unit, including Hyundai Motor Manufacturing Alabama, the production hub for the Americas, as well as the sales units Hyundai Motor America, Hyundai Motor Canada, and Hyundai Motor Mexico. 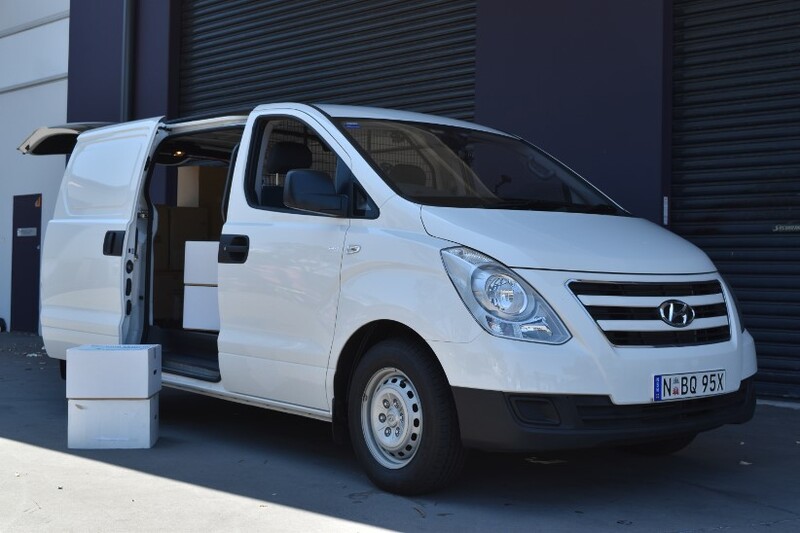 William Lee has said he wants to increase vehicle sales to corporations, and de-emphasise sales into daily rental fleets to protect the brand’s residual values. Lee has set corporate sales as one of his top priorities because it replicates a consumer purchasing cycle, according to executives with knowledge of the situation. The company plans to hire additional fleet sales field managers by the end of the year to add to the three fleet sales managers now working in various regions of the U.S.
Hyundai is in the midst of expanding its lineup of utility vehicles. The company plans to introduce several new SUVs in the coming years, including a new three-row midsize SUV and a compact pickup based on the Santa Cruz concept vehicle.